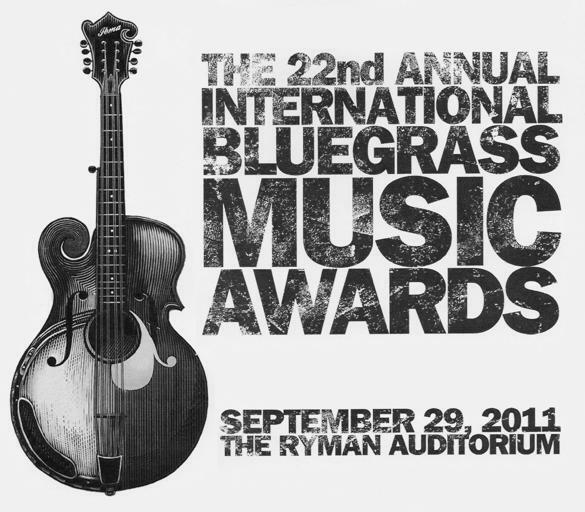 Cybergrass will be webcasting the 2011 22nd International Bluegrass Music Awards Show. This will be the 16th consecutive year that Cybergrass has webcast this outstanding program. Many fans of the music who want to listen to the awards show cannot access the various live broadcasts of the show. Many other fans around the world could not attend the program in person. Cybergrass will announce the webcast program dates as soon as final edits are completed. Cybergrass provides the delayed program to the world's bluegrass fans through their award winning web site. Cybergrass has aired the IBMA Awards show every year since 1996. Cybergrass is the only web site to have run the awards for each year they have been available -- an incredible 15 years! Cybergrass made music history as the first web site to ever webcast an awards show. Cybergrass will offer the Awards Show in the streaming media format that will require Adobe Flash to listen to the program. Cybergrass strives to achieve the highest quality of audio content by using the industry standard formats to stream this outstanding program. Each year, listeners from around the world come to Cybergrass to hear the program. Last year, listeners from over 23 countries around the globe tuned in to hear the commentary and music associated with the program. The 22nd Annual International Bluegrass Music Awards was hosted by newgrass mandolin player Sam Bushy and was recorded live September 29th, 2011 at the historic Ryman Auditorium in Nashville, Tennessee. As usual, there were some repeats and some surprises are present throughout the program. The entire program is blended with some outstanding performances by many bluegrass music artists. The International Bluegrass Music Association (IBMA) licenses Cybergrass to carry the recorded program on the Internet for a limited time. Cybergrass is the world's oldest and longest running bluegrass music web site and has been in continuous service since 1992. Cybergrass has provided the bluegrass music community with quality bluegrass news and information for over 19 years. The site has achieved many firsts on the Internet, including the first to ever webcast the IBMA Awards show, and continues to be a trusted resource for current bluegrass news and information.